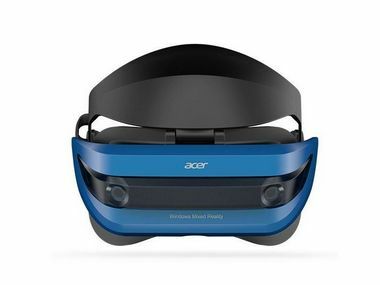 Aptly called the Acer Windows Mixed Reality, the headset comes with World Scale MR with 6 Degrees of Freedom (6DoF) positional tracking and even a long 13-foot cable to giving you more freedom to move around. 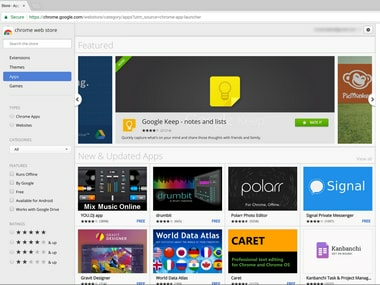 Google's replacement for Chrome apps will come in the form of what it refers to as PWAs or progressive web apps which are available in Chrome for Android. 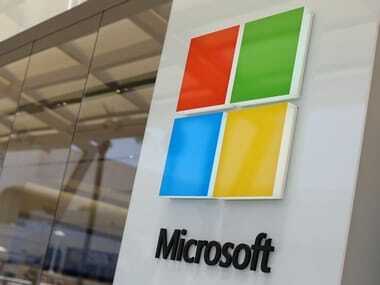 Software giant Microsoft is testing a new feature known as ‘sets’ which finally brings ‘tabbed browsing to the Windows operating system. 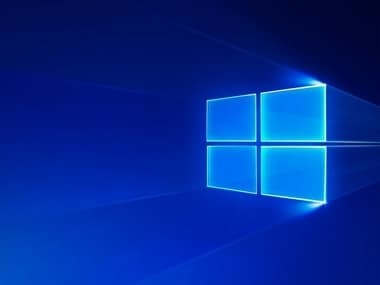 This comes weeks after the report that OEMs are planning to launch the first set of Windows-10 powered ARM devices in partnership with Qualcomm. 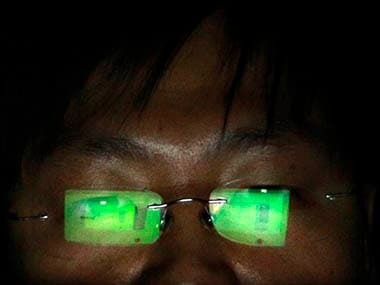 One reason they believe ransomware on Android is taking off is because it's an easy way for cybercriminals to make money instead of stealing contacts and SMS, popping ups ads or bank phishing which requires sophisticated hacking techniques. 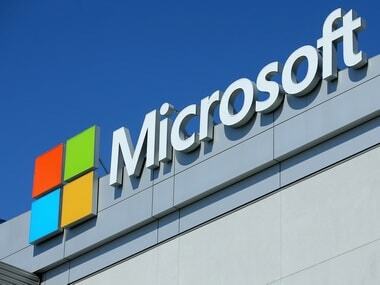 Microsoft has begun testing internal versions for both Mac and Windows platforms. 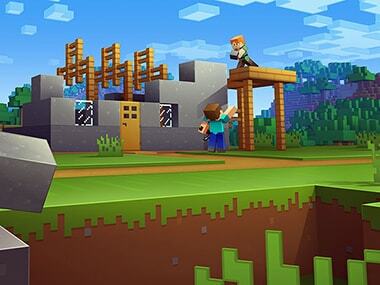 However, it is not known when this design will be available for users. 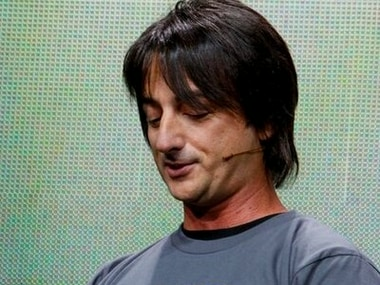 What is more ironic is the fact that Belfiore himself has switched away from Windows Phone platform because of the lack of apps and more diverse hardware. The interesting thing to note here is that the company can use WCOS in addition to other ‘modular extensions’ to adapt Windows to any new upcoming hardware.